Pop group JYJ member Park Yoochun who was been identified as 4th grade and will serve in public service due to asthma announced his official position with respect to military service. The official added, “At the first medical examination in February 2011, Park Yoochun received the decision of 7th grade, becoming the target of re-examination, later he honestly conducted reviews in accordance with the requests from the Military Manpower Administration (MMA) in good faith, was determined to be 4th grade, and will service as public service personnel.” It’s reported that he received the grade 4 because of asthma. 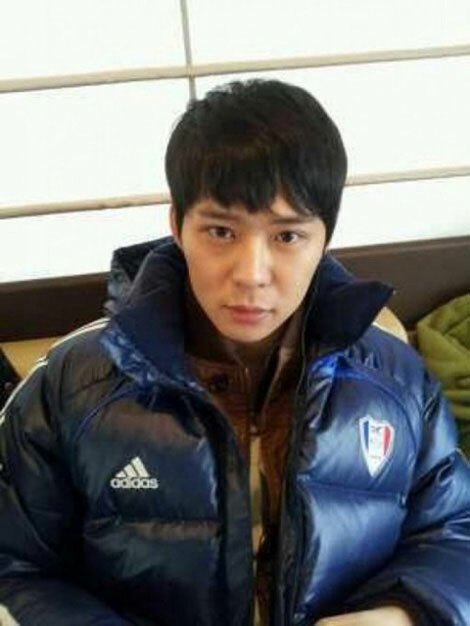 Park Yoochun is currently starring in SBS drama “Rooftop Prince” in the leading role of Lee Gak. On the other hand, after the news of Park Yoochun been assigned to public service was announced, it attracted the attention of suspicious netizens. Netizens said, “Looks like all entertainers is in public service,” “Smoke so heavily, seems like determined to have asthma,” “He looks very healthy on the stage” and so on.